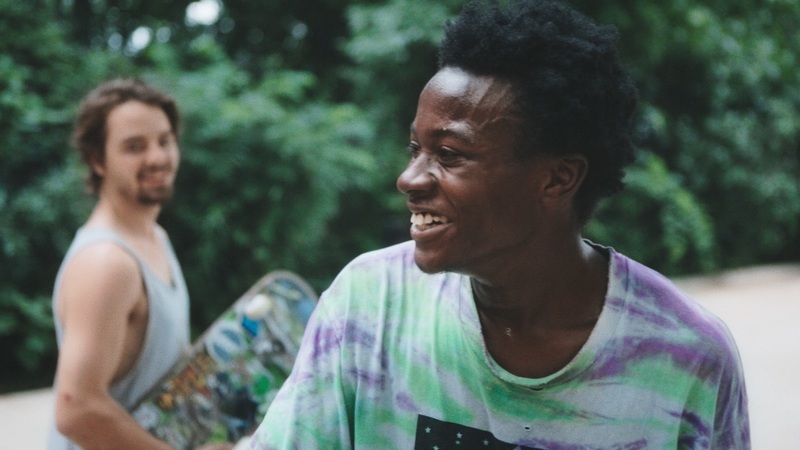 The National Board of Review announced yesterday their list of 2018 honorees, naming Minding the Gap one of 2018's Top Five Documentaries. Find a complete list of the award winners here. The announcement comes on the heels of the film's two recent nominations for the 2019 Independent Spirit Awards. Minding the Gap also recently earned eight Cinema Eye Honors nominations, five Critics' Choice Award nominations, and won two pre-announced International Documentary Association (IDA) Awards for Emerging Filmmaker and Best Editing, and an IDA Award nomination for Best Feature. Outside of the awards circuit, the film continues to reverberate with audiences and communities. Tomorrow, November 28, Grant Park Conservancy and the Grant Park Advisory Council will host a FREE screening of Minding the Gap to discuss the impact of skateparks on communities – particularly the Grant Park Skatepark. Bing Liu will be present for a post-screening Q&A. "In divided cities and towns, skateparks are one of the few public spaces where people can have cost-free shared experiences across lines of age, race, class, and increasingly, gender. But city councils and local governments still often contain members who don’t see the value of this, instead fearing that it will bring negative elements to their community. One such example is Grant Park skatepark, which took years of advocacy and work to build, but which still has a contentious existence," said Liu.